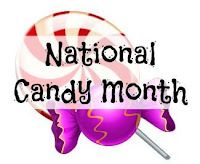 The month of June is here and so is National Candy Month ~ hurray! 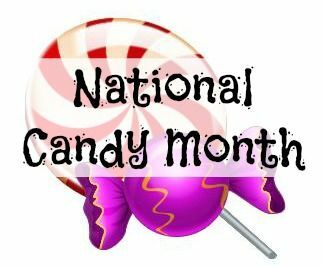 It’s time to celebrate delicious chewy sweet candy, gum and more! Of course we don’t just consume candy during National Candy Month, we’re always reaching for something sweet and delicious to curb our sweet tooth cravings all year long right? The brand of Perfetti Van Melle make one of my favorite chewing gums; Airheads Gum which was one of the top 5 most innovating products during this year’s NCA Sweet & Snacks Expo. It’s delicious gum that really packs a huge punch of flavor and has a the same long lasting taste like Airhead taffy. And what is unique about Airheads Gum is that it contains micro candies for extra burst of flavor. Perfetti Van Melle candies are enjoyed in 150 countries with their candy brands such as Chupa Chups, Mentos, Frisk, and Fruit-tella to name a few. A great brand to share with you for National Candy Month.